Serving the Northwest with Flatbed doubles and 53 ft. quads. Our service area includes: Washington, Oregon, Idaho, Montana, Utah, Wyoming, British Columbia, and Alberta. 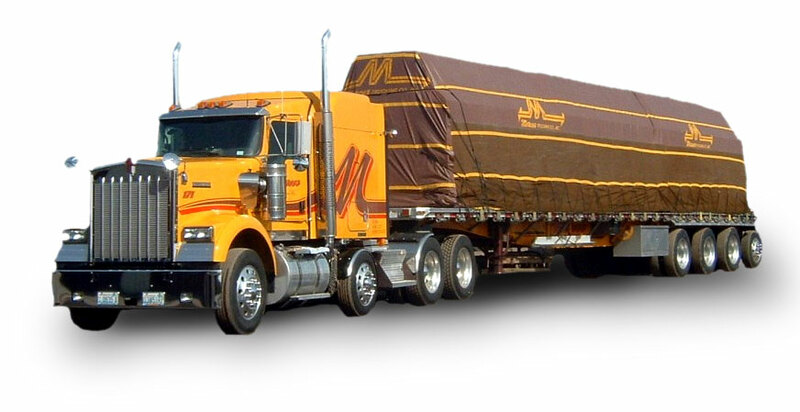 Company Values: We at Mercer Trucking Co., Inc. believe that the following principles have enabled us to be successful in the transportation business since 1975, and by living these values we will be successful for years to come. People: People are our most valuable asset. 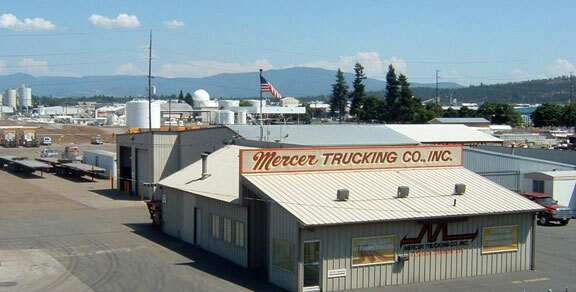 Without our loyal customers and dedicated employees there would not be Mercer Trucking; a service company located in Spokane, Washington. That is what makes up our bottom line. Integrity: Every action taken at Mercer will be coupled with the utmost integrity. Integrity at Mercer means doing business of sound moral principle. Settling for nothing less than total uprightness, honesty and sincerity in all of our business transactions. Service: We are in the business of providing dependability and knowledge, backed with professionalism and developing relationships with employees, customers and following through on what we say we will do. That’s our way of being a full service company.